This Post may contain Affiliate Links. Please read our Disclosure for legal jargon. Yes, the use of car wax is not limited to your car. It does have some other uses or you can say car wax hacks that can prove useful to you someday. Actually, it can be used more frequently for other purposes than the car. You will get to know as you read further, that’s what the post is about. Car wax is used once in a few months to give a layer of protection and finish to the exteriors. Well if it can be used for dealing with scratches, dust, adding shine to the car, it can also be used to add shine to the faucets of your bathroom and keep them clean. The use doesn’t end up here. There are many other such uses of car wax in daily life which makes it more frequent to be used in the house than on the car. Same as the way you shine your car using car wax, apply a coat of it to the furniture to protect it from scratches and dust as well as make it shine like the new ones. You can use it for any type of furniture- wooden, plastic or metal. It protects the metal ones from rust, which is common at the places of high humidity. 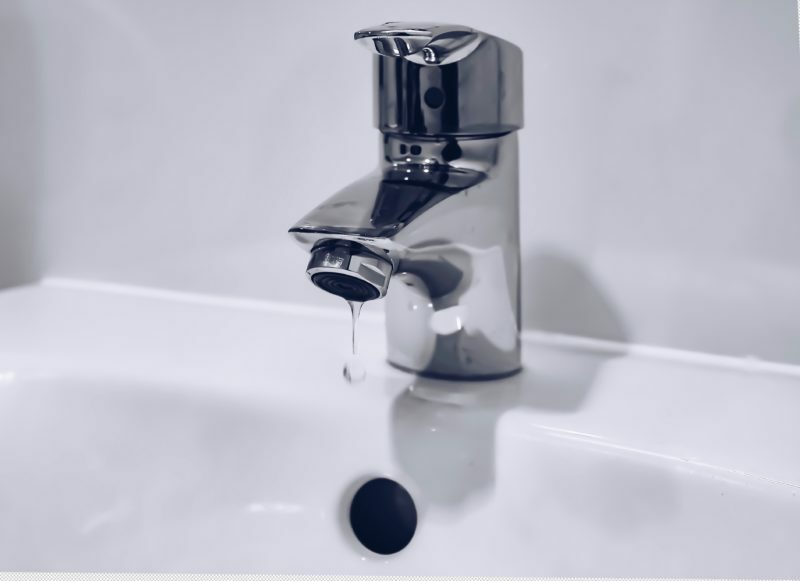 You are very lucky if you haven’t ever seen the hard water spots on your bathroom and kitchen fixtures. Or if you are among the ones that are tired of cleaning these hard to clean spots, car wax is the solution for you. Applying car wax on these fixtures and buffing them using microfiber cloth will save them from water spots along with keeping them shining. The lucky ones too can use it for maintaining the appearance of their faucets. The growth of mildew in my bathroom was the thing which annoyed me a lot. Every time it was cleaned, it would grow back in a few days. Looking for a solution, I came across the surprising use of car wax to prevent the growth of mildew. After using it, I can totally say that car wax is a boon for the interior of my bathroom. 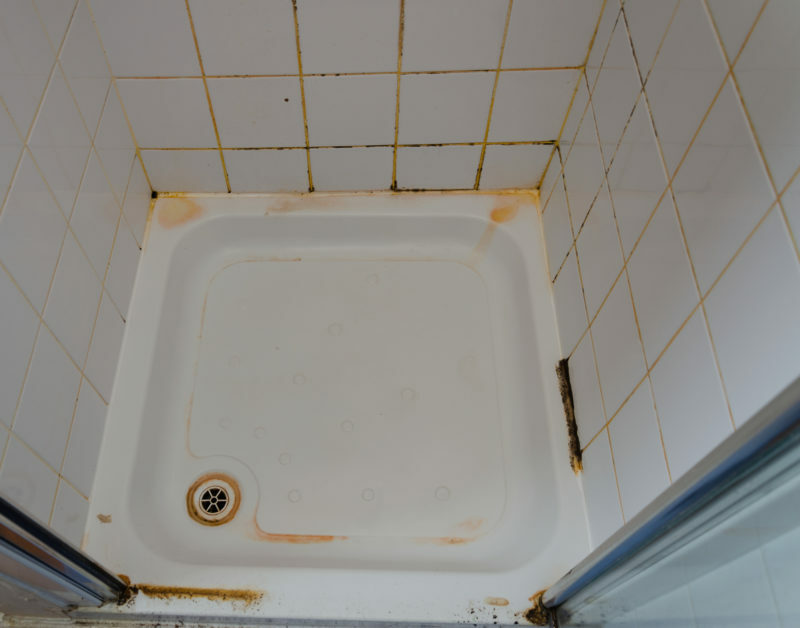 To treat mildew, first clean the tiles, the shower door or other areas affected by it with a regular cleaner. Then apply a layer of car wax with the help of a clean cloth and then you don’t need to worry about it for a couple of months. Kitchen appliances, especially the dark ones are just a pinch away from getting fingerprints on their surfaces. Use car wax to eliminate the fingerprints and smudges. For most car wax hacks, the treatment process remains the same. Apply some wax, let it dry a little bit and rub it using a microfiber cloth. Once in a month or two, apply car wax on your stove to make it lustrous and easy to clean. It eases up cleaning of grease and the food that spills on the stove and requires vigorous scrubbing to clean. You may have guessed that it is because of the slippery nature of the wax. I have observed that the fan catches up more dust when we use it. 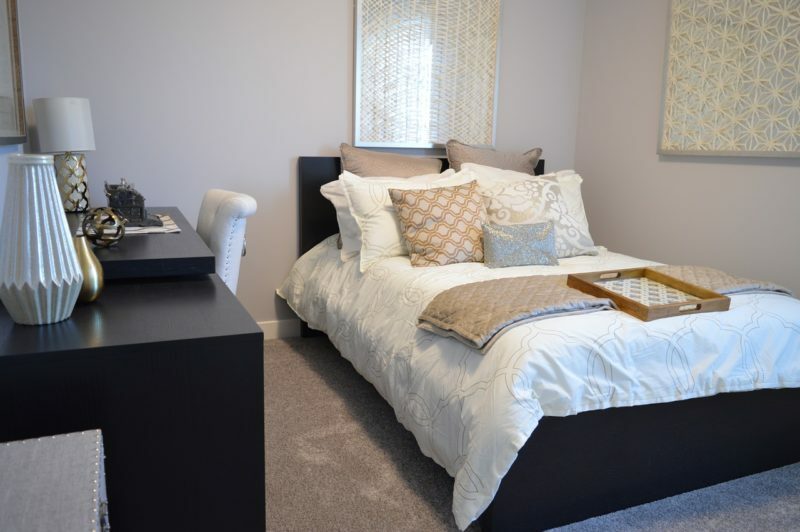 Don’t use it for a few days and you will see that it relatively gets less dirty. That does not mean that you stop using it altogether to keep it clean. That would be ridiculous. Instead, coat the blades of your fan with car wax. 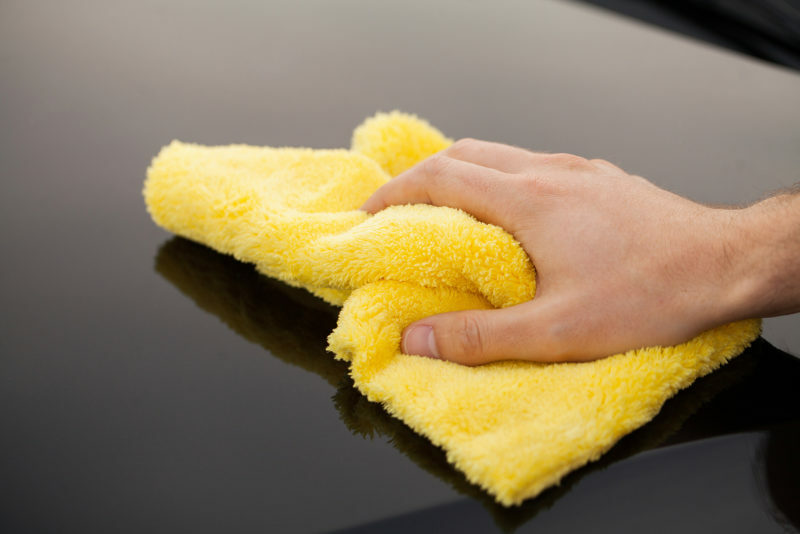 We use car wax on the exterior of the car to minimize the number of dust particles settling on it. So why can’t the car exterior be replaced with windows? 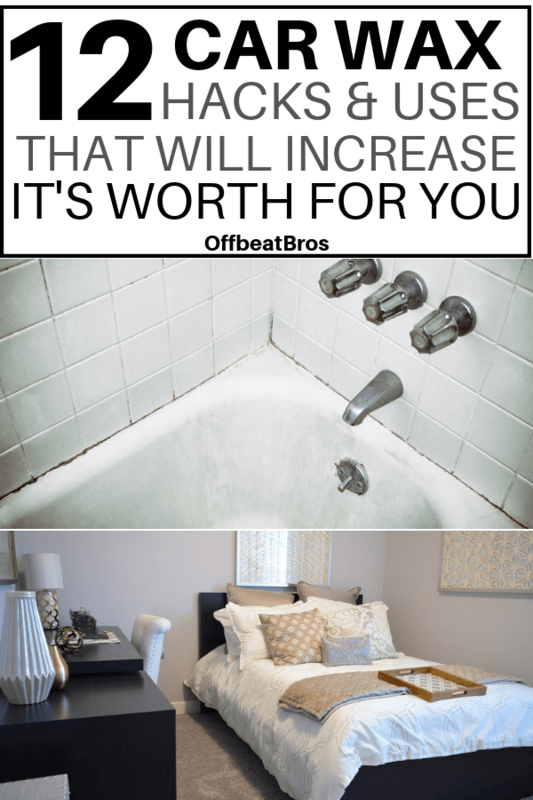 Hot showers are a nightmare for the mirrors of your bathroom. These cause foggy mirrors which puts a full stop to the sole purpose of a mirror to let you see yourselves. No need to break your bond with hot showers. Apply some car wax to your mirror and buff with a microfiber cloth to save your mirror from its nightmare. Backsplash does the job of protecting the wall from splashes, making itself dirty in the process. Those splashes of small-small food particle drops are difficult to clean. Remember the hack I shared with you to easily clean your kitchen stove. Use that. Coat the backsplash with car wax so that you can easily wipe off the grease next time. 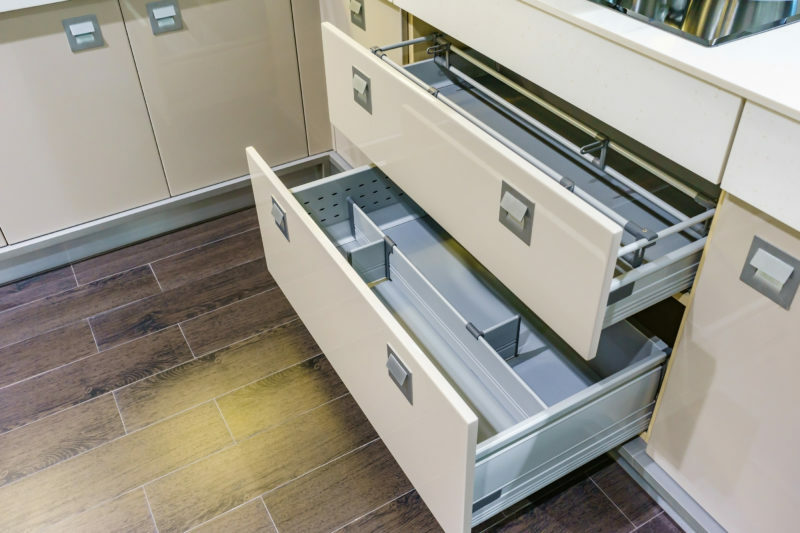 Drawers become difficult to open and close when there is not enough lubrication within the slides. As you know that car wax is a slippery substance, it can act as a potential lubricant. This also works for the hard to slide windows. Corrosion is common in metals due to friction, certain climatic conditions, and other elements. So the objects made of metals are subject to corrosion too. You can prevent metal corrosion and keep your favorite objects smooth to touch by treating them with car wax. Rub some car wax on them once or twice in a year. All that is needed for some object made of iron to catch rust is humidity and oxygen. Rusting not only affects the appearance of the tools and objects but also degrades their quality over time. Introduce your belongings made of iron to car wax. Polish them with car wax to reduce the chances of rusting. Rusting is a bit difficult to prevent, otherwise. Isn’t it too irritating when the snow that you are clearing out is constantly sticking to your shovel? 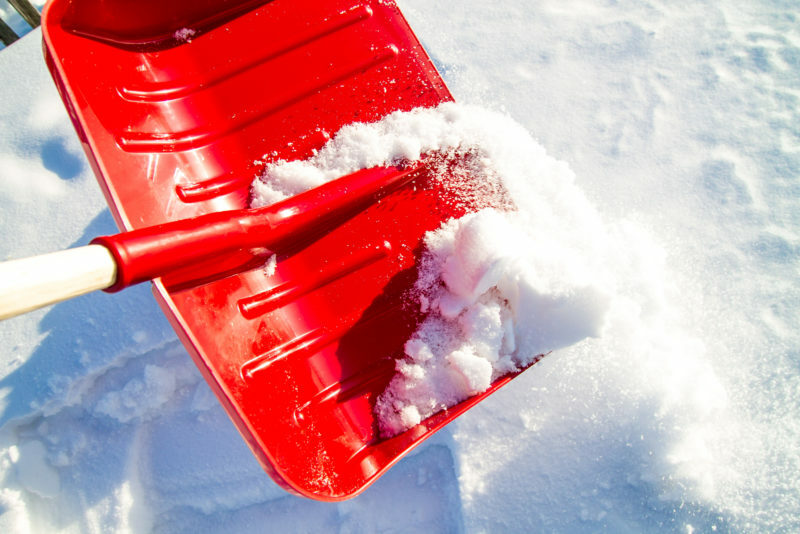 Before you begin to apply a coat or two of car wax on the shovel to not let the snow stick to the shovel allowing you to clean the place without much hassle. Car wax can be used every other day to solve some problem. The variety of its uses makes me sometimes forget that it is actually made for the car. © 2018 - OffbeatBros. All Right Reserved.